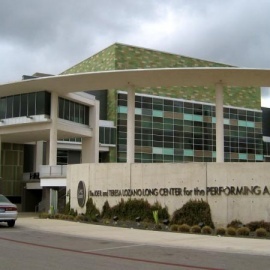 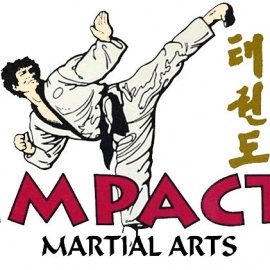 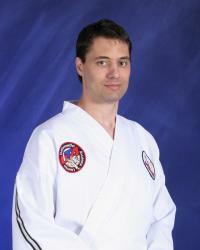 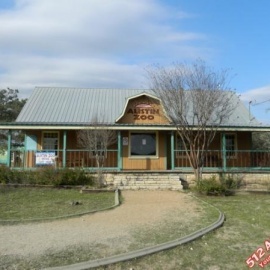 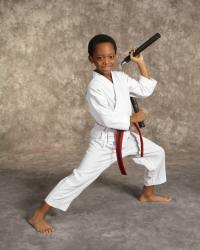 Impact Martial Arts offers martial arts classes to the Northwest Austin area. 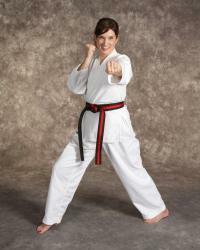 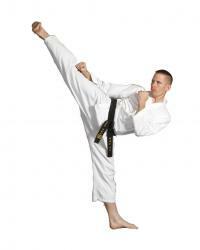 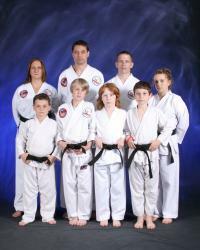 Some of the styles that we offer are Taekwondo, Kickboxing, MMA, and Jiujitsu. 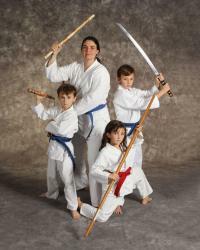 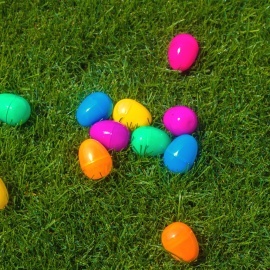 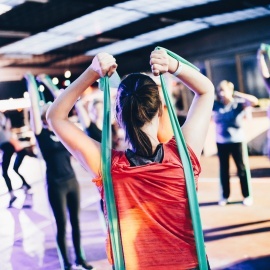 We have great classes for students of all ages.